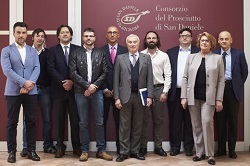 Alessio Prolongo has been elected as the new vice-president of the Consorzio del Prosciutto di San Daniele. 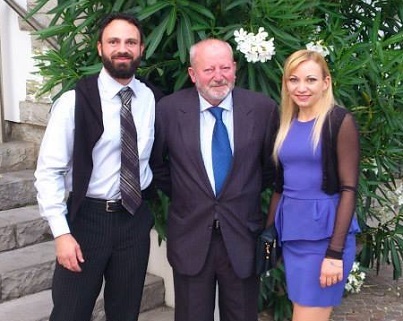 He will hold the post for the next three years with president, Giuseppe Villani, and the other vice-president, Stefano Fantinel. It’s good news that puts the concerns of small-scale producers centre stage. Best of luck with the new job!